It is a quite fascinating to find out that the speed of the lugers during the sport game is very fast. It can reach 87 miles per hour or 140 km per hour. Manuel Pfister is a famous Luger from Austria. On the track of Whistler, Canada, he could reach the top speed at 95.69 miles per hour or 154 km per hour. If you want to know one of the most precisely timed sports in the world, you need to watch Luge game. When people play Luge, they have to defeat the time. The player’s time is very exact and precise because the official will use a thousandth of a second time. The first usage of the term Luge can be traced back in 1905s. It was derived from the Swiss or Savoy dialect of French language, Luge. The meaning of this term is small coasting sled. But some people argue that this term is from Gaulish word which has the meaning of English Sled. 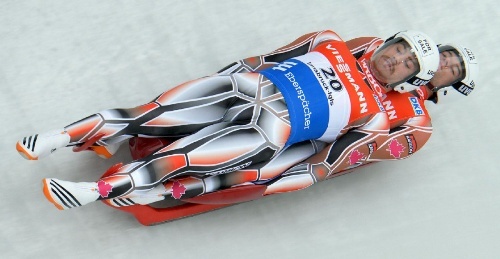 Sled is the main tool that Lugers use in the Luge competition. The usage of sleds can be traced back in ancient time. It was in 15th century that the first sleds were seen in Norway. 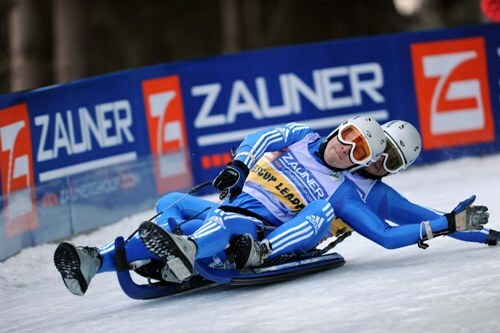 Are you curios to find out the origin of Luge? This sport came from St. Moritz, Switzerland in the 19th century. The one who made it popular was Caspar Badrutt. Luge Facts 7: who is Caspar Badrutt? Caspar Badrutt was the famous hotel entrepreneur. He sold this Luge idea in winter resorting. The delivery boys in the resort were very interesting and amusing because they used sleds. The guests were very attracted with the delivery boys. 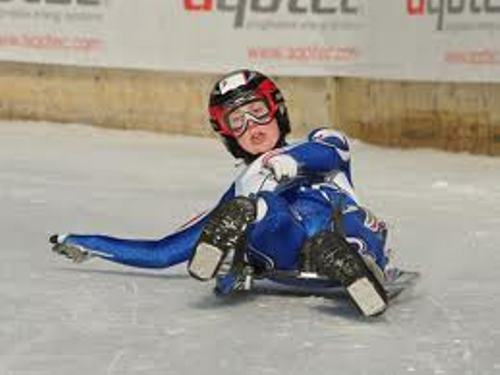 In 1883, a meeting was a held in Switzerland to talk about this Luge sport. The federation of Luge called the International Schlittensportverband or International Sled Sports Federation was established in Dresden, Germany in 1913. In 1955, the first World Championships of Luge was held for the first time in Oslo, Norway. If you want to know the latest game, check London Olympics Games 2012 facts. International Luge Federation or Fédération Internationale de Luge de Course was created in 1957. In 1964, Luge was included as one of the official sports in Olympic Winter Games. 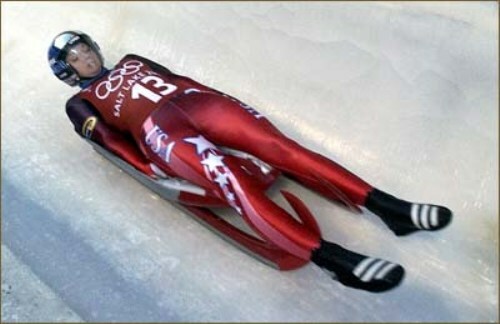 In North America, Luge was popular too. In 1965, the first Luge run was created at Lolo Hot Springs, Montana. Are you fascinated with facts about Luge?